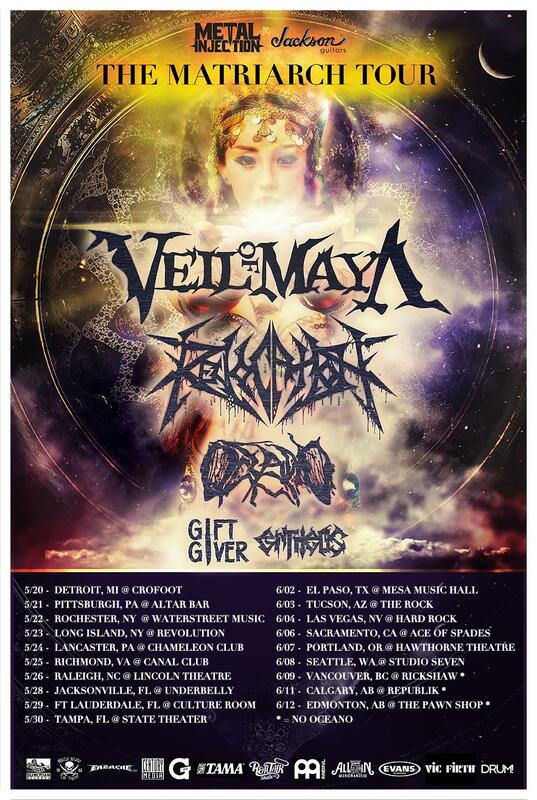 It is with a heavy heart that I’m announcing I will be leaving Revocation. This was by far the most difficult decision I’ve ever made in my life, but after much soul searching I’ve decided that it is no longer the right path for me, so I will be moving forward to pursue new musical projects. I remain close friends with my brothers in the band, and support them 100% in all their future endeavors. 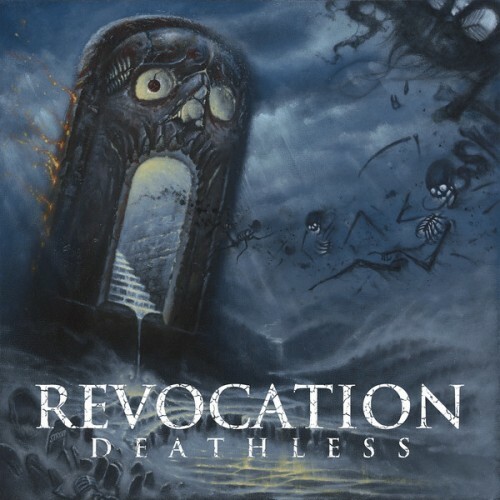 I know such a talented group of guys will have a long and prosperous career, and I look forward to watching Revocation continue to grow and evolve. I look back on my time with Revocation with nothing but fond memories, and feel incredibly lucky to have been part of something so special. I would like to thank the enormous amount of people who have helped us over the years: from everyone we’ve worked with at Relapse and Metal Blade, to our manager Shawn Carrano and our booking agent Dan Rozenblum, to all the amazing bands we’ve toured with over the years, and to our very supportive families who have been with us all the way through this incredible journey. Most of all I would like to thank all of our amazing fans that have made our career in music possible. To everyone who has ever picked up a record, come out to a show, bought a t-shirt, and even taken us into their homes when we didn’t have a place to stay, thank you all so much for helping us turn our dreams into a reality. I’m humbled and moved beyond words knowing that what we started in my parents dining room when we were 14 years old has resonated with so many people and allowed us to travel the world sharing our passion. I look forward to continuing my career in music and can’t wait to get back out playing shows, see you all on the road with whatever comes next! So i guess only time will tell. Here’s something you probably didnt think you’d see anytime soon. Metal injection has a story right now about Glenn Danzig sporting skullfaced makeup. This is something he hasn’t done since he was in THE MISFITS. Looks like he was doing a photo shoot for an upcoming covers album. Which I think is cool, however I wouldn’t be surprised to hear Jerry Only stirring things up over the make-up. As those two had a court case dismissed about a year ago. If you want to read the story Metal injection has up here is the link, check it out share it along because ” Skeletons” could be something big. I am always in the mood for checking out new videos, and i love how some bands are putting out lyric videos. Its not the fact that they are adding the lyrics to the video. Its how they do it. They aren’t doing simple captions in blocks with white letters and keeping it bland. I have seen bands doing it in all different ways, just the creativity and imagination to put out a video and incorporate the lyrics with the video. Bands are constantly trying to get their message across to the listeners. Love these guys let’s hope they put out an album this year. This video is roughly an hour and four minutes long so get comfortable and get ready to see the Tesseract Nov, 6th 2014 concert that took place in London. So get pumped up because @cattledecap is getting ready to bring it this Wednesday!